Examining changes in policy and advances in practice. Gaylord Texan Resort and Conference Center Grapevine, Texas. Call for Proposals Open Until May 1, 2016! Education is gearing up for change. Driven by the reauthorization of the Elementary and Secondary Education Act, now known as Every Student Succeeds (ESSA), this legislative shift at the federal level marks a significant opportunity for arts education with assessment being a key issue. The State Education Agency Directors of Arts Education (SEADAE) recognizes the value of bringing people together to demonstrate advancement in the field, and to examine the impact and potential of ESSA, along with other policy issues which impact arts education and assessment. Mark your calendars and save the date- November 11th & 12th, in Grapevine, Texas. SEADAE is currently accepting proposals for conference sessions. This symposium will provide a platform for sharing advancements in arts assessment policies and practices from the local, state, and national levels. We invite you to submit a proposal for a sixty minute breakout session. Proposals should address one of two organizing themes; designed to make it easy for participants to seek out sessions which will help them acquire solutions to their individual problems of practice: Changes in Policy or Advances in Arts Assessment. Changes in Policy sessions will address local, state, or federal policies, programs or practices that impact assessment, accountability, teacher evaluation or opportunities to learn. Advances in Arts Assessment sessions will address applied models for assessing student learning for a variety of purposes. These models may be anywhere along the development continuum from not yet piloted to items that have been tested and results that have been reported. Be ready to identify the problem of practice which your session might address. Proposals will be accepted until May 1, 2016. 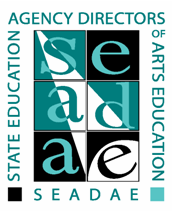 State Education Agency Directors of Arts Education (SEADAE) consists of those persons at state education agencies whose responsibility is education in the arts (Dance, Media Arts, Music, Theatre and Visual Arts). SEADAE members are constantly seeking the best assessment models to fairly and accurately measure student arts learning so as to provide schools and districts with credible assessment resources for use in state and local assessment systems. The Symposium will be held in conjunction with the National Association for Music Education’s National In-Service Conference.  SEADAE gratefully acknowledges our partner and host, the National Association for Music Education.